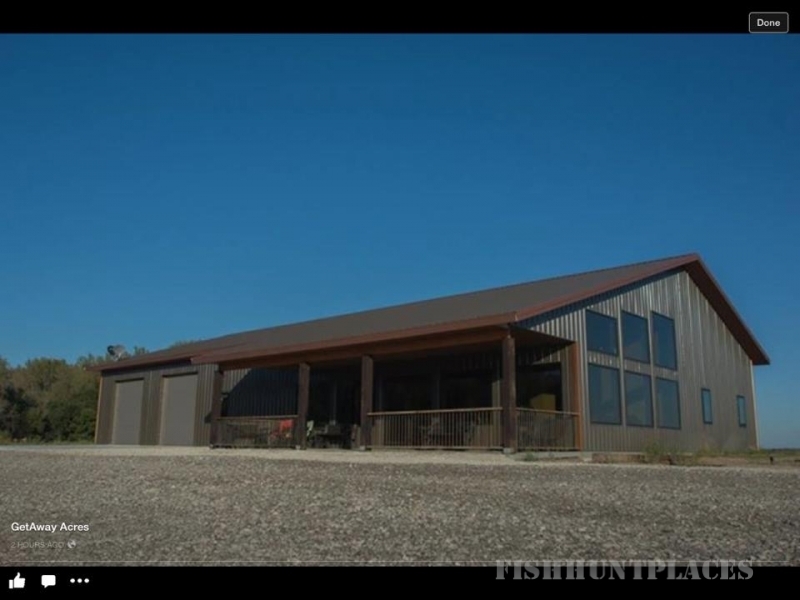 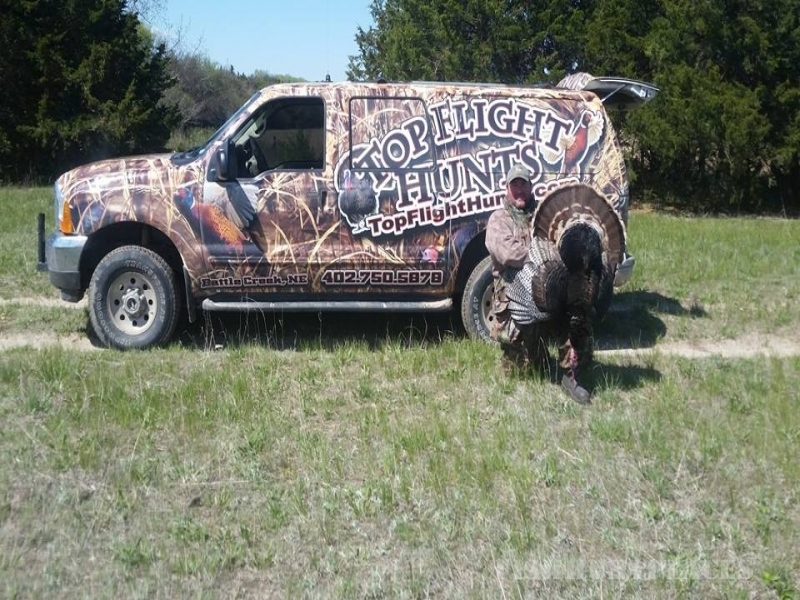 Top Flight Hunts is a family owned and operated business located in Battle Creek, Nebraska in the scenic Elkhorn River basin. 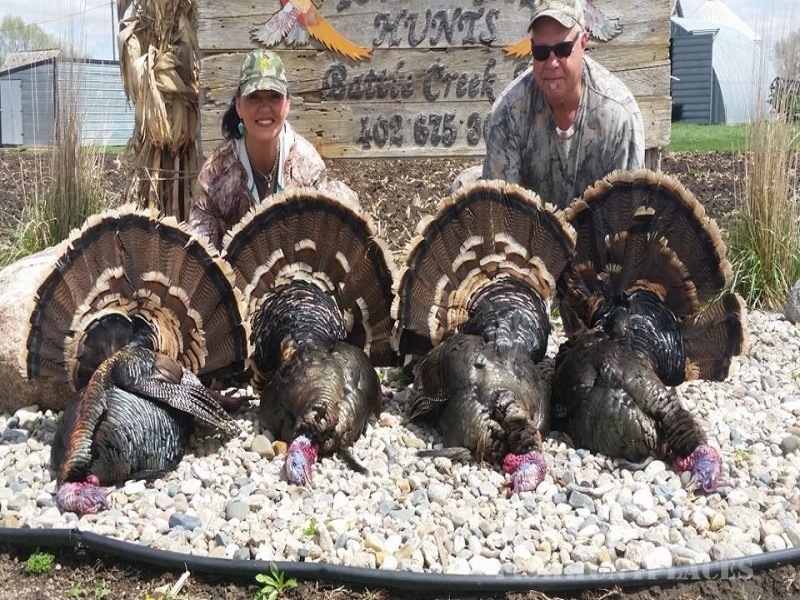 Our location in Northeastern Nebraska offers the perfect habitat for wildlife especially pheasant, quail, turkey, waterfowl and whitetail deer populations to thrive. 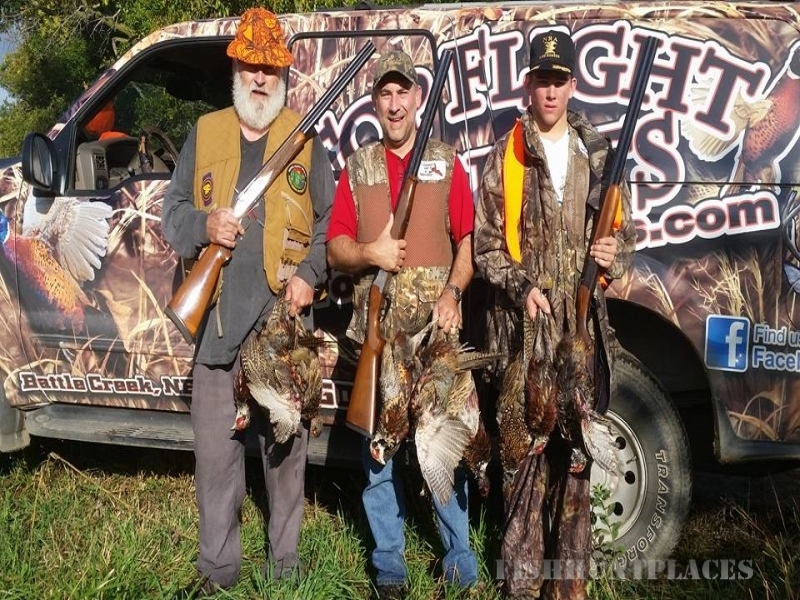 We have over 1,400 acres of conservation reserve program (CRP) fields, food plots, soybean and cornfields in the Elkhorn River Valley to maintain and help sustain our wildlife. 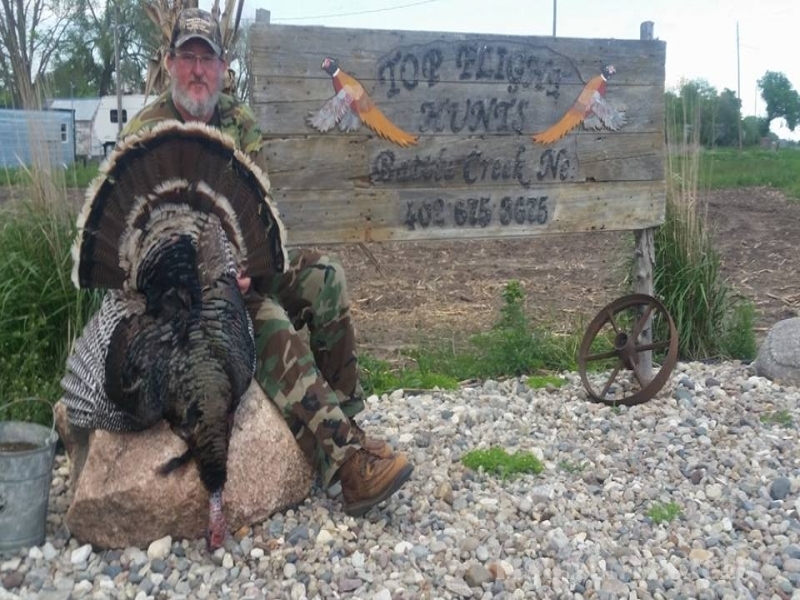 Our attention to detail in maintaining our hunting conditions will only enhance your professionally guided hunting experience.